Fixed bug #76582 (XSS due to the header Transfer-Encoding: chunked). Session management is the center of web security. However, many session management in web application/framework ignored the risk of session adoption for years. 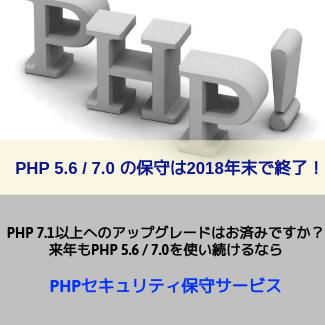 PHP 5.5.4 fixed session adoption vulnerability. This article explains the reason why session adoption fix is mandatory for secure web application.